Since I'm a student I can't really afford expensive equipment anymore and so I have to save money where ever I can. In my old room in Heidelberg, I took a white bedsheet and hang it with some nails on my wall. Besides I bought a cheap studio lamp on amazon*. That's my first version of a low budget home studio, which you can also use to photograph people. But in the end I like the light outside more for people photography and this version takes a lot of space, which I really don't have in my new room. For product- and macro photography my second version is much better: the home studio for a really small purse. Ziemlich wenig oder? 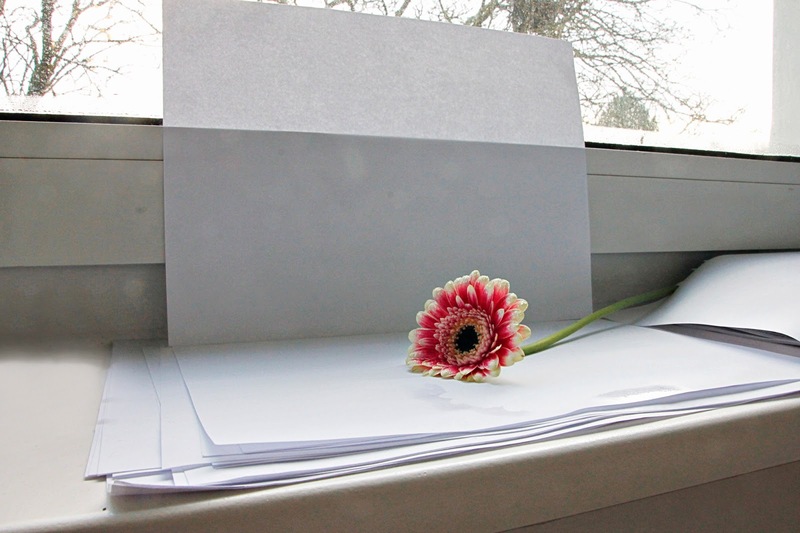 Der ganze Zauber ist also das weiße Papier als Boden und Hintergrund aufzustellen und zwar vor/ neben einem Fenster oder mit der Lampe mit Tageslichtglühbirne. 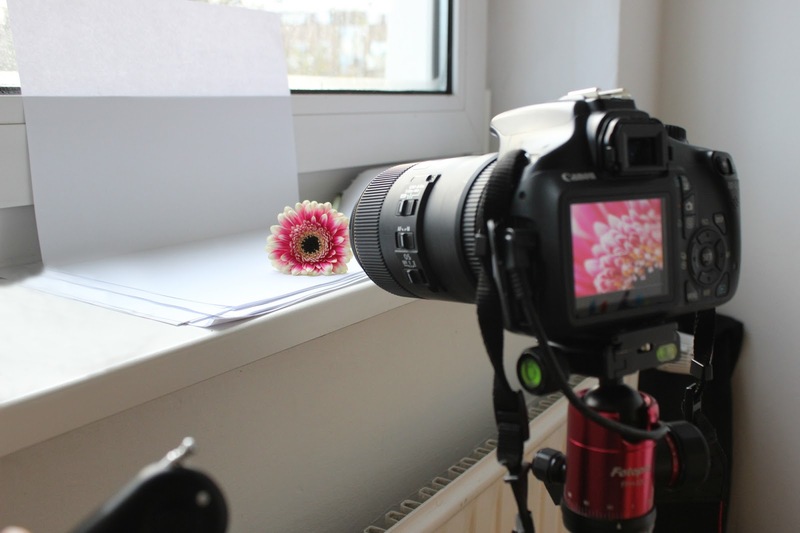 Für Produktfotografie oder Macrofotografie ist das ganze ziemlich praktisch. Du kannst natürlich auch jede andere Farbe für das Papier nehmen z.B. schwarzes, aber bei weiß scheint das Licht am besten hindurch. Nimmt man eine Lampe statt einem Fenster ist man nicht mal so wirklich vom Tageslicht abhängig, was im Winter natürlich besonders praktisch ist. Du kannst das dann außerdem noch mit Stativ und Fernauslöser erweitern, damit du komplett scharfe, verwacklungsfreie Bilder bekommst. Ich habe auch schon oft von Leuten gehört, die Softboxen benutzen, aber das habe ich irgendwie noch nie gebraucht. Hast du schon ein kleines Heimstudio und wenn ja, was sind deine Low Budget Ideen? And that's it only this two things. The whole magic is to put one white paper on the button and one in front or next to the window or lamp. You can also use black paper by the way if you want a black background or any other color. If you use a lamp with daylightblub you are not addicted to the sun light and especially in winter that's pretty useful. You can also extend all this through a tripod and a remote release to get really sharp and no blurred pictures. I also heard from a lot of bloggers, that they use sofboxes but I just never needed one. 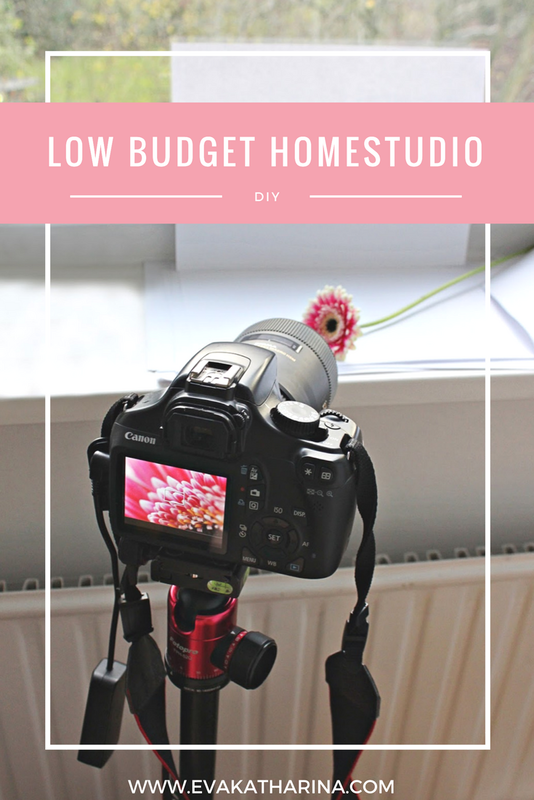 Do you already have a home studio and if yes: whats your low budget idea? 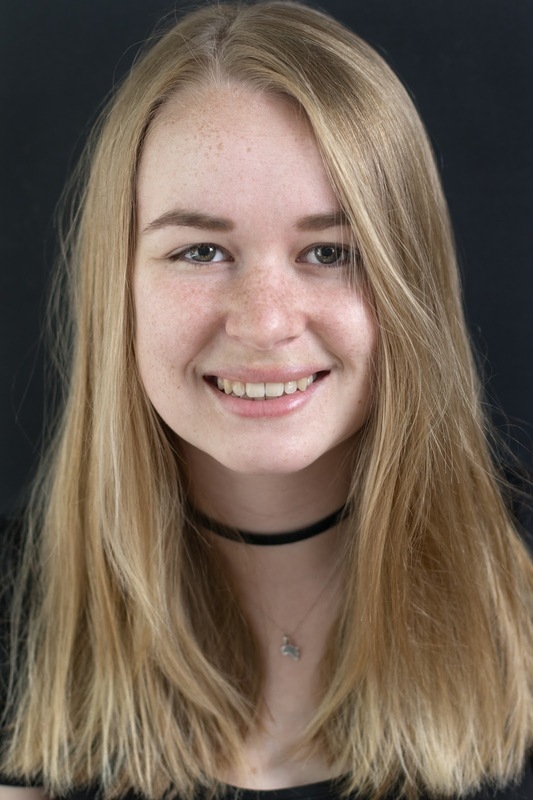 Interessierst du dich für die Fotografie zum kleinen Preis? Hier findest du noch mehr Posts zum Thema. 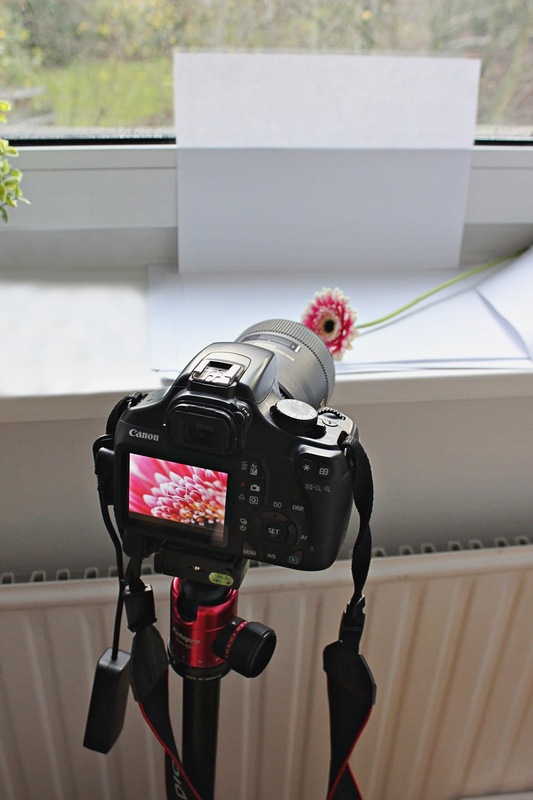 Are you interested in Photography with a low Budget? You can find more posts with this topic here.